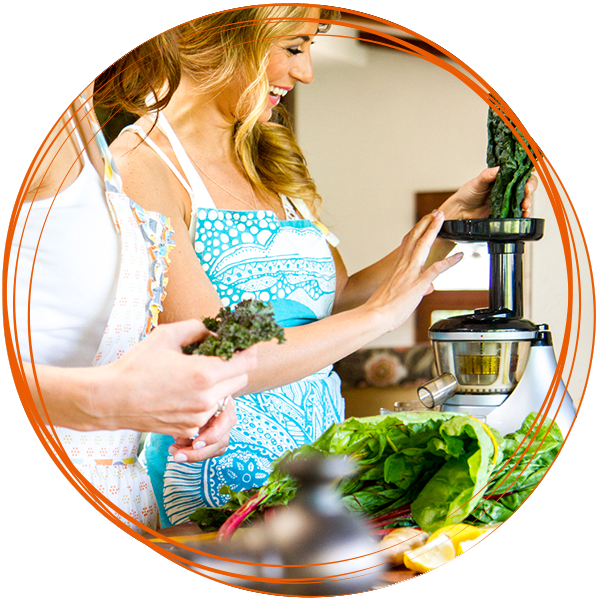 DIY Cleanse with Tenley Molzahn Cleanse Today! Life is just too short to not feel amazing every single day. FINALLY - A Cleanse for people who hate cleansing. 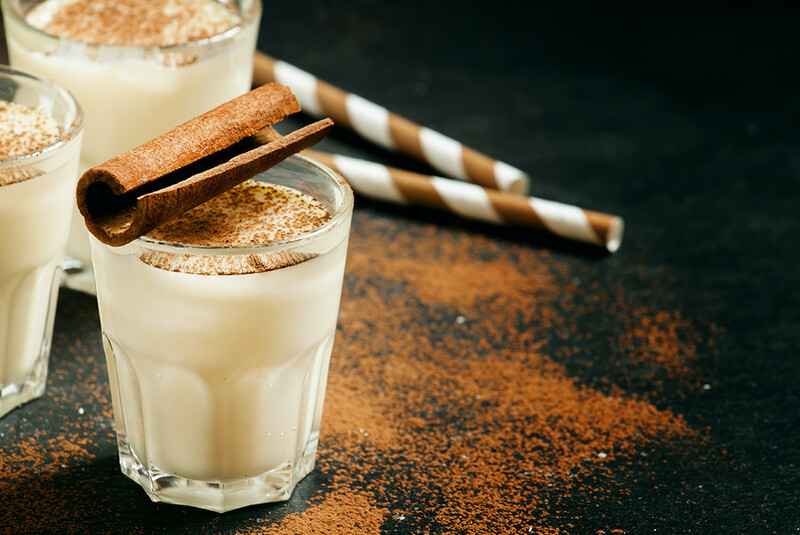 Are you ready to shed a few extra pounds, relinquish the power that sugar has on your body and finally feel vibrant, light and healthy again?! I have done my fair share of cleansing… and to be honest, most of the time it was not fun at all. I felt hungry all of the time, my energy tanked and I was grumpy and frustrated with the process. Once the cleanse was over I went right back to my old habits because let’s face it…drinking nothing but liquids for several days is not sustainable. You might flush some toxins and feel slimmer but you aren’t creating any life-long healthy habits. Which is exactly the reason I created this DIY Cleanse with my dear friend, partner and Clinical Nutritionist, Emily Potter. We believe in eating if you are hungry, and giving the body adequate protein when you need it. The structure of this DIY cleanse offers choices while giving you very clear and concise information and guidance, recipe suggestions and lots of fabulous tips and tricks to make cleaning fun and effective. Ultimately this DIY Cleanse is about getting your body back into balance so you can feel vibrant, lean and full of energy. Did you know that doing a gentle cleanse with food AND juice will allow your body to shed weight naturally AND keep it off? 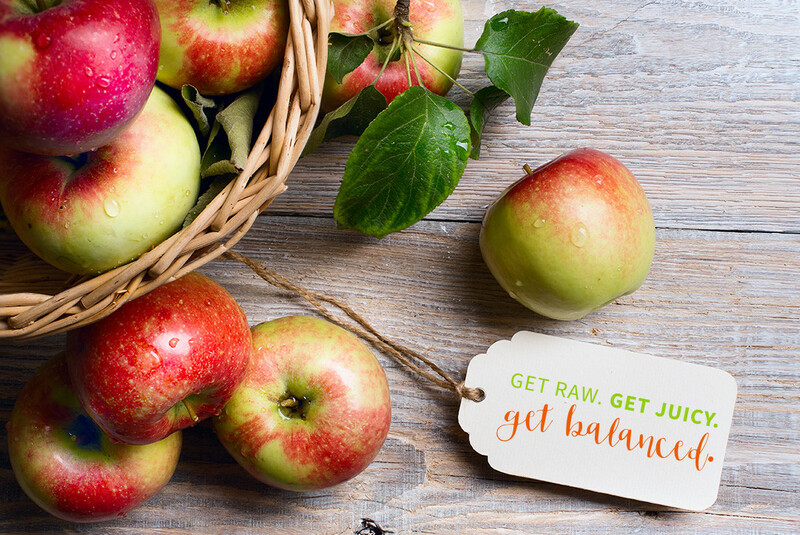 Give your body a chance to reset and find out how to eat for your healthiest self! Get RAW with us. Get JUICY with us. Get CLEAN with us. Get a jump start on YOUR cleanse by joining us NOW! This 7 day DIY Cleanse is for all you ladies out there who are ready to feel amazing about your health and your body without making CRAZY, DRASTIC changes. Because, seriously, no one wants to take a week off to detox! I don’t know about you but I would much rather spend a week off laying by the beach! You need a cleanse that you can anytime, before the holidays and especially after the holidays. This is the kind of cleanse you can do without having to miss any days at work or dinners with girlfriends. Living a healthy lifestyle is not about deprivation – but about making positive life changes that are incredibly rewarding. Start by cleaning up your diet and easing the body into eating more raw foods. 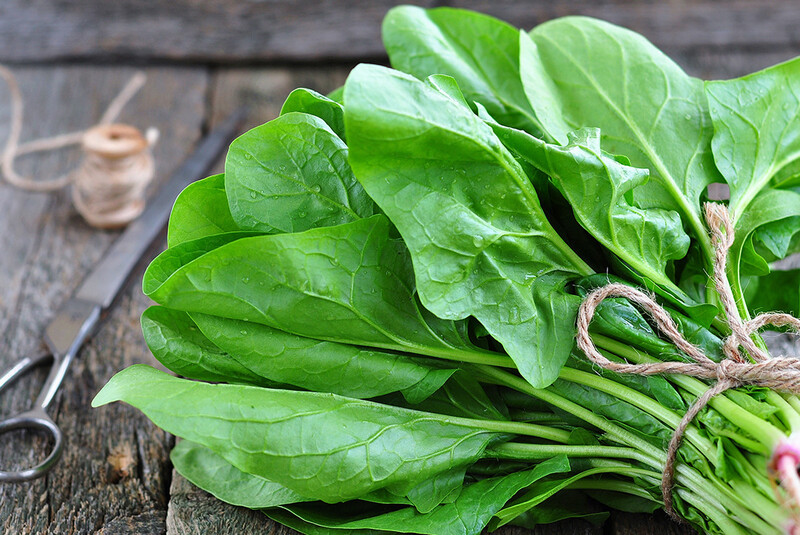 Introduce juices and smoothies to amp up the detoxification process. Bring in satisfying and delicious whole foods to set the stage for eating clean. Did you know that The United States Center for Disease Control estimates that the root causes of more than 80% of all illnesses are found in personal environments or lifestyles. That means that you have a LOT of control over how you feel, and how your body functions. However, our bodies desperately need to detox in order to feel WELL all of the time. 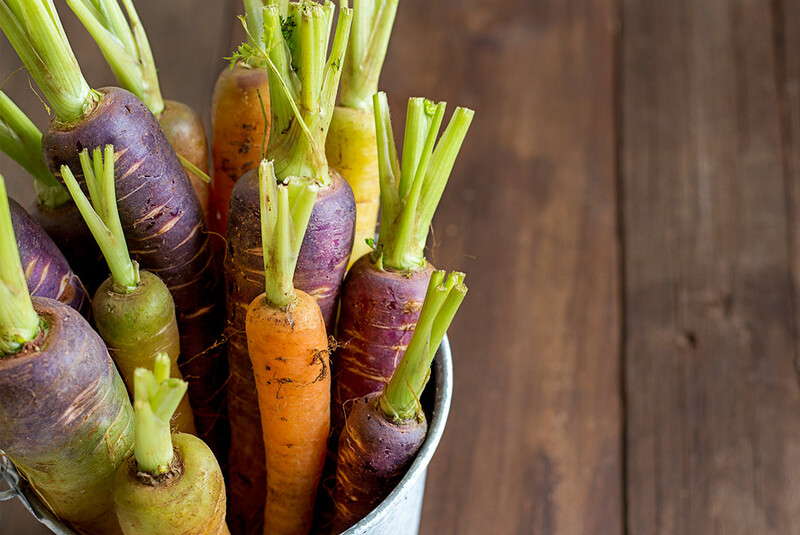 Detoxification is important because it strengthens the body’s immune system, and keeps the vital detox organs such as the liver and kidneys functioning at their optimal levels. This in turn supports the body as a whole by improving digestion, increasing the absorption of nutrients and maintaining a healthy body weight among many other things! I’ve lost about 10 lbs, but more importantly…I am eager to exercise every day and am making over all better choices with my food. I no longer have extreme food cravings (like margaritas and cheese dip every day!) and I am motivating others (coworkers and friends) to make healthier choices as well! It feels great to inspire others! I love that I get to eat clean tasty food and I love incorporating the recipes from DIYcleanse into my daily life even when I’m not ‘cleansing.’ I always come back to this cleanse when I feel myself getting off track. I especially love that I get to do this cleanse… as or Tenley and Emily say “lifestlye” in a way that fits my life. Acne, bloating, exhaustion, the dreaded muffin top are symptoms of larger, underlying health problems. Detoxing your body helps these issues fade away. 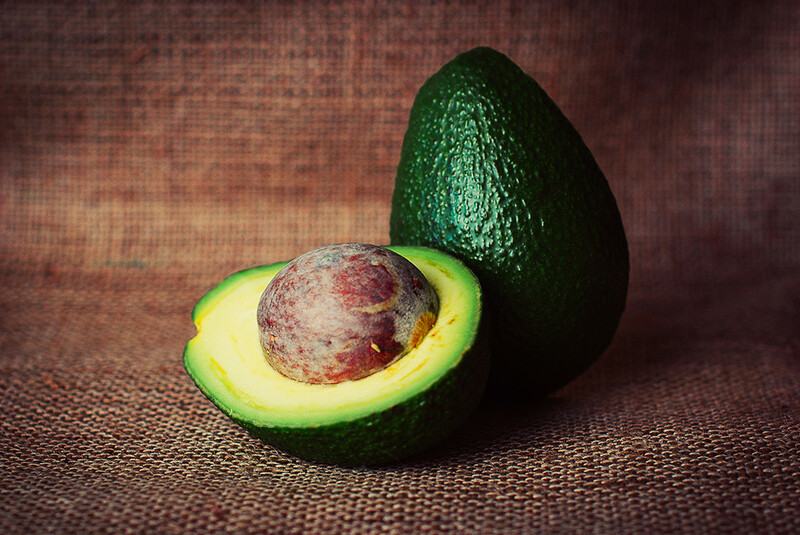 SO What is included in the DIY Cleanse? SIMPLE is the key word here! Cleanses can be intimidating… Our cleanse is designed for the on-the-go girl who needs clear and easy guidelines to follow. No fuss here! We help you take small steps towards being the best you. Simple, easy to follow Paleo recipes are provided along with ways to customize it to your needs. Don’t eat Paleo? That’s ok – we give you options so you can make this cleanse just for you! We get it…grocery shopping can be a HUGE pain but we’ve made it super easy for you to run in and grab just what you need. Don’t worry about going through and making sure you have each ingredient – we do it for you! You all probably know about the magic of JUICE, and we are going to show you the perfect juice combos to get beautiful skin, better sleep, and to detox your body! 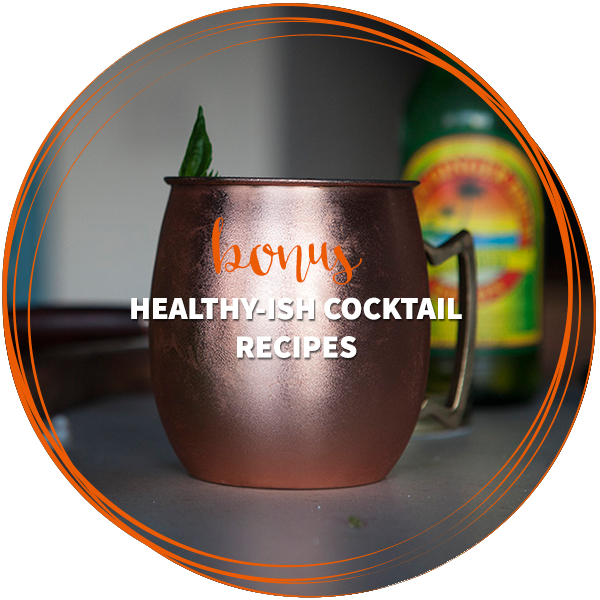 Get some of our favorite recipes to help keep you going once the cleanse is done! No need to stop after 7 days – keep going and keep feeling awesome. Every day, we will provide you with the motivation you need! If you follow our steps, you will be on your way to completely changing your body, health, and LIFE! Our mantra for creating this cleanse was to KEEP IT SIMPLE. Our guidelines are easy to follow and offer a lot of flexibility to cater to your specific needs. 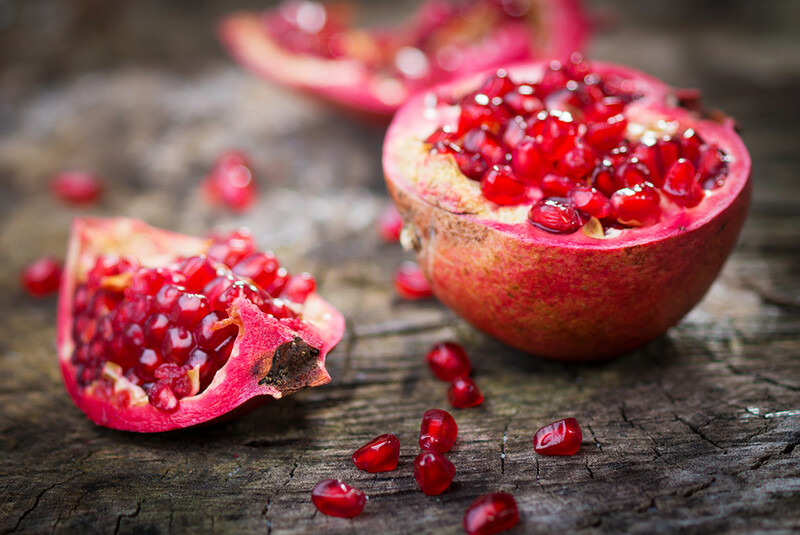 If you are worried about giving up certain foods, there is almost ALWAYS a healthy upgrade! So don’t focus on cutting anything out, but rather adding in something good! Our go-to guide for all the equipment you’ll need to cleanse and use daily to lead a super healthy lifestyle. I was under a lot of stress with work and constantly hungry… for the wrong kinds of food. In preparation for a tropical vacation, I committed to the 1-week DIY Cleanse. I have done a lot of cleanses so I was ready for it. What I didn’t realize is how fast I would feel great. I liked how the cleanse eased me in and out of the juicing while giving me mindful permission to eat if I needed. I had a tinge of a headache on the evening of the first day, but other than that I had only positive side affects. The reflections, goal-setting and gratitude exercises also kept me accountable and clear-headed which is what is missing from all of the other cleanses I’ve done. My bloating definitely went away, I did not crave “bad” food, and I slept really well. The DIY Cleanse is the perfect way to reset and continue on a healthier path. 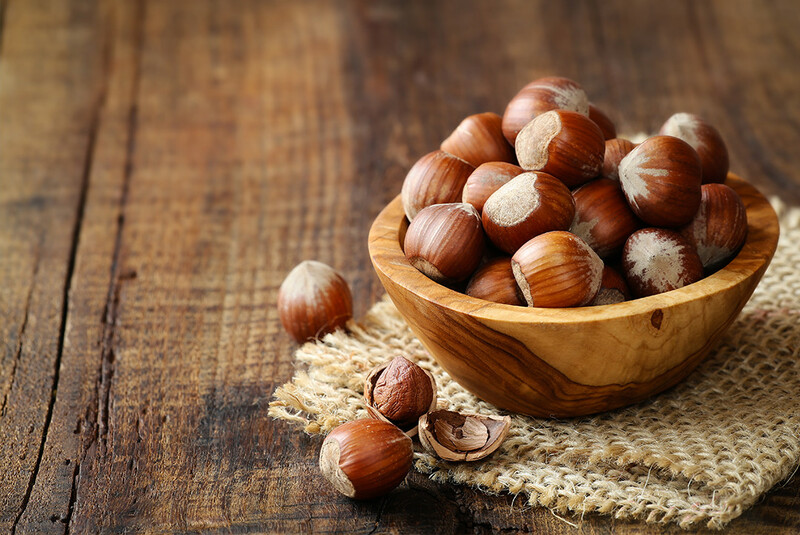 Are you ready to kick off this fall and winter in a healthy way embracing the DIY LIfestyle? 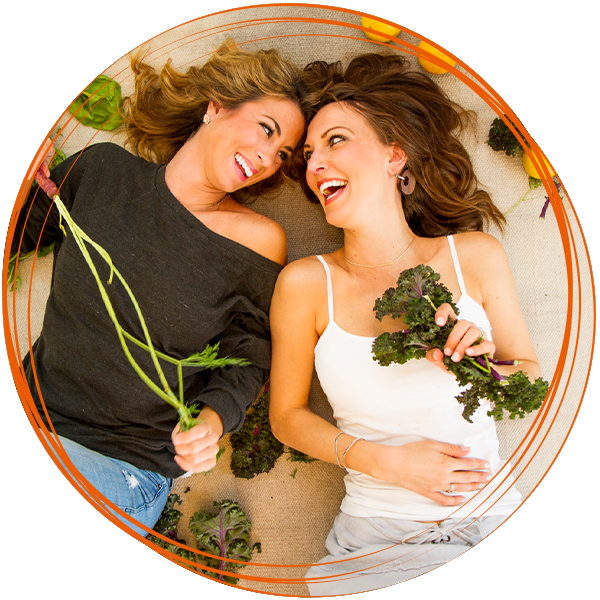 Purchase the DIY cleanse today get immediate access to our Private Facebook Group with Tenley and Emily where you are also part of an amazing group of women who support and inspire each other. Your one cup of coffee in the morning has turned into needing caffeine to just get through the day. Ok – let’s face it…we are all going to need this to re-boot for summer so do not wait! Grab a girlfriend and make a pact to cleanse together. I never felt unbearably hungry, the cleanse was really do-able and I loved how “clean” I feel when I’m doing things right. I love the recipes and facebook group for motivation and support. I lost 5lbs mostly from my belly. I felt like I had more energy and didn’t feel like I was depriving my self of anything. Such easy, delicious recipes! I have such a weakness when it comes to sweets, and your DIY cleanse “sweet” alternatives, like the smoothies and fro-yo, got me through my cravings. I’ve incorporated many of these healthy alternatives into my daily routine, and have been so happy since. Thanks for providing such a wonderful cleanse! 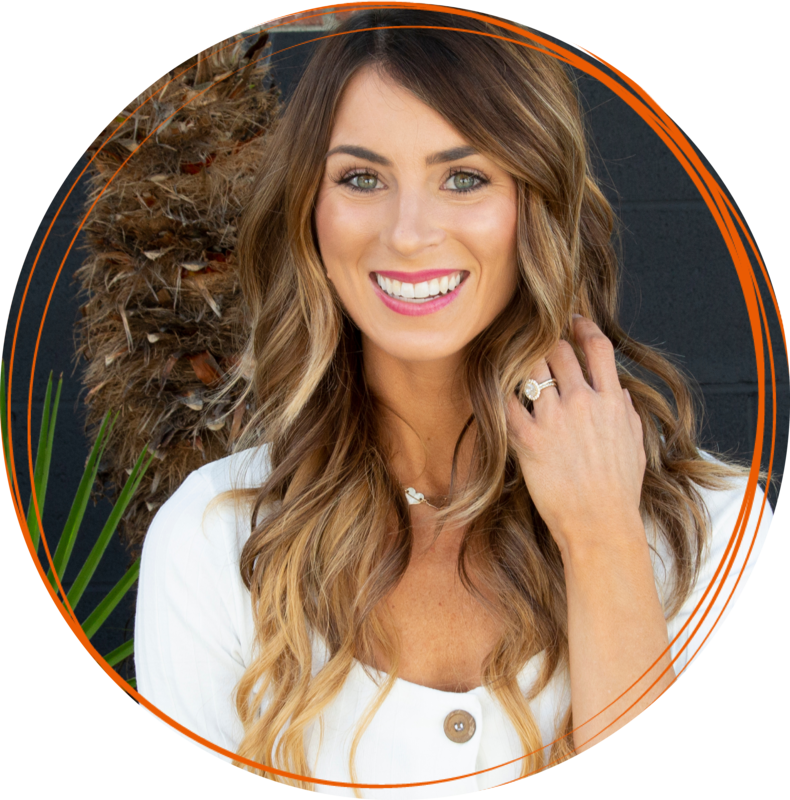 I’m Tenley, and I am a holistic nutritionist and health coach. Many of you may know me from my experiences with ABC’s The Bachelor franchise. I work with people who need support with their overall health. I’m passionate about solving the mystery of what is causing pain or discomfort in your body. I suffered from an unknown condition for years, so to be able to play detective and help others heal from the root cause through diet and lifestyle brings me great joy. My goal is to help people live a happy, healthy, and freeing life. Life for me hasn’t always been smooth sailing. 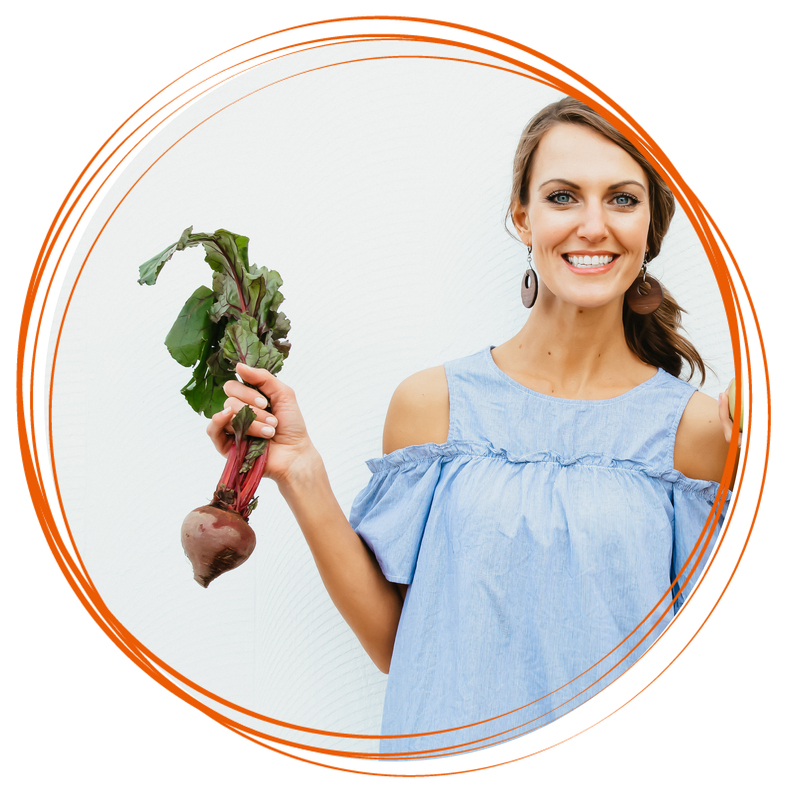 I suffered from painful, sometimes debilitating stomach/intestinal issues until just a few years ago when I determined that my diet (and gluten-intolerance) was the root cause of the chronic health issues I was suffering from. In this process, I discovered a passion for wellness. I went back to school to become a health coach through IIN. Combining my passion for nutrition and passion for fitness, I now offer various programs to support other in reaching their health goals. As much as I love green juice and arugula, I also love Lofty coffee and gluten-free pizza . Some other things I love include my amazing husband, living in sunny San Diego, the beach, traveling overseas to experience new cultures and help others, being from Oregon, dancing, yoga, running, adventuring, God, laughing with my friends and spending time with my family. Read more about Tenley’s journey here. I’m Emily and I am passionate about living a conscious, balanced and healthy life and sharing that with others. I grew up understanding the importance of whole and healthy foods by planting a garden with my family every summer. My favorite quote by Michael Pollan says it all; “Don’t eat anything your great grandmother wouldn’t recognize as food.” I am originally from a small family farm in Idaho, and those country roots have taught me a lot about life, love and health. It can be a challenging task to truly understand how to eat to efficiently to fuel your body. In college, I remember skipping breakfast, having coffee and a pastry for lunch, and fast food for dinner. I also took antibiotics for 2 years for my skin without ever thinking that would be damaging my GI health. I struggled with energy, sleep and hormonal ups and downs. I quickly packed on the freshman 15 and thought this ‘new normal’ was the way I would look and feel forever. 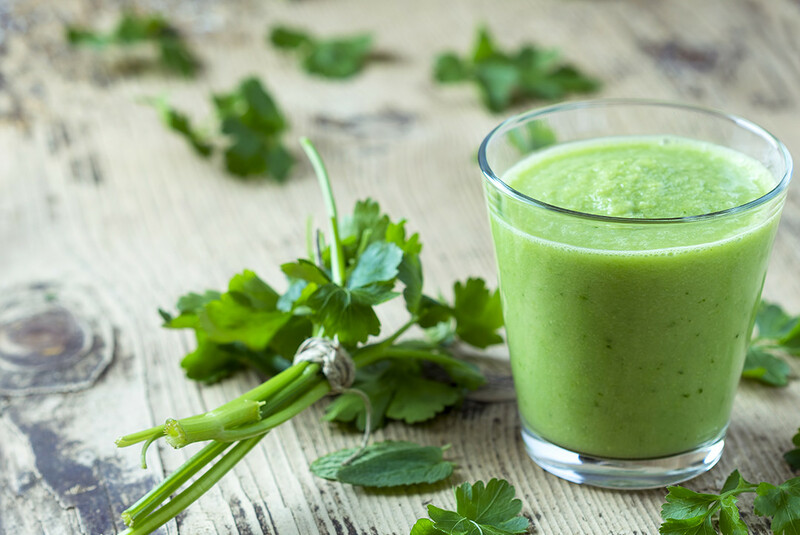 When I had my first green juice, I was invigorated, felt an immediate shift in energy and that was the beginning of my life long love affair with nutrition and wellness. My entire world changed. As much as I love kale chips and acai bowls, I love dark chocolate and spicy margaritas too. Some other things I love are being a mom to my 6 year old boy, Daniel and my 4 year old Scarlett, traveling to South Africa (where I met my really cute husband), photography, yoga, creating new recipes, and spending time with the people I love. Learn more about Emily’s journey here. 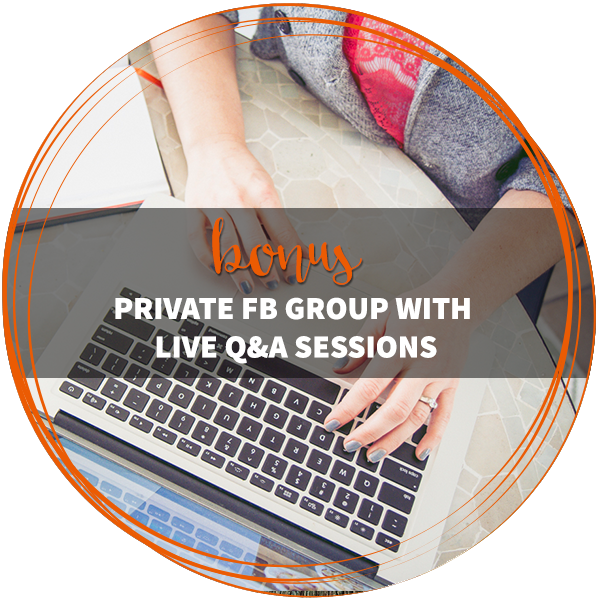 Interact with Tenley and Emily in our Private Facebook Group and get daily support as you do the cleanse and beyond! The decisions you make about your health now begin to really impact you in the long run. And you are worth feeling like a million bucks every day! What does it cost and what do I get? Don’t just take it from us, let our cleansers do the talking! I decided to try the DIY Cleanse after a Summer full of over-indulging. 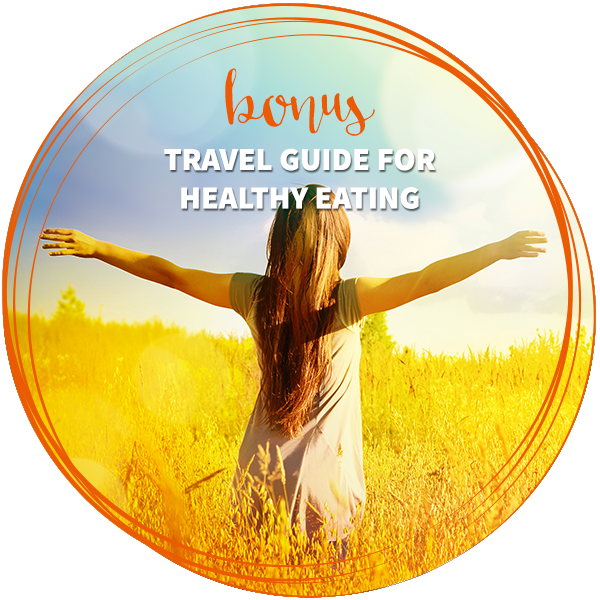 We traveled a lot, and I felt my body was feeling the affects of rich foods and drink. The cleanse has given my body a chance to “re-boot”; to start the school year feeling refreshed and energized. From the first day, I felt so much more clean and noticed I had more energy throughout the day. What was a huge plus was the fact that I never felt hungry. If the juice was not enough, I just added some healthy snacks to curb the hunger. Most importantly, this DIY Cleanse has given me the motivation to keep up a diet full of fresh, healthy foods. And I love having juice and smoothie recipes that are going to be part of my weekly diet. Thank you DIY cleanse! This cleanse was not just a jump start to my diet, but it helped my mind set in shifting gears to live a more healthy lifestyle. Especially when it came to exercising as I knew I was fueling my body with great nutrients. 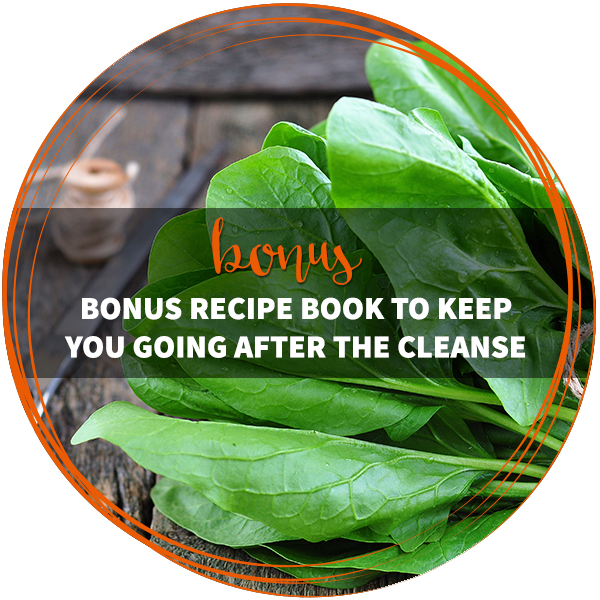 During the cleanse I felt tons more energy, I never once felt hungry and never felt deprived. I loved that I could have snacks and eat normal foods while feeling satisfied mentally and physically. I especially enjoyed the roll out of the program and I was successful in eliminating the energy depleting foods like caffeine and sugar while gently easing into the juice part of the cleanse. I feel energetic, leaner (I think I lost about 5-7 lbs) and more confident because I feel so good in my skin. I was proud of myself for finishing it, and completing it exactly how the cleanse was designed. I dealt with a number of underlying problems that I accepted as a part of every day life – acne, tummy pudge, gas and bloating, etc. I always made excuses for them, like bad skin was just in my genes. Emily helped me learn that by detoxing your body and changing the way you eat, you don’t have to live with these problems! Working with her gave me the tools to learn how to lose that last 5 pounds, how to change your diet to clear your skin, what foods help (and don’t help!) my digestion. I am continuing to learn more and more about myself and how to live my best life. She gave me the tools to do so and I could not be more thankful! 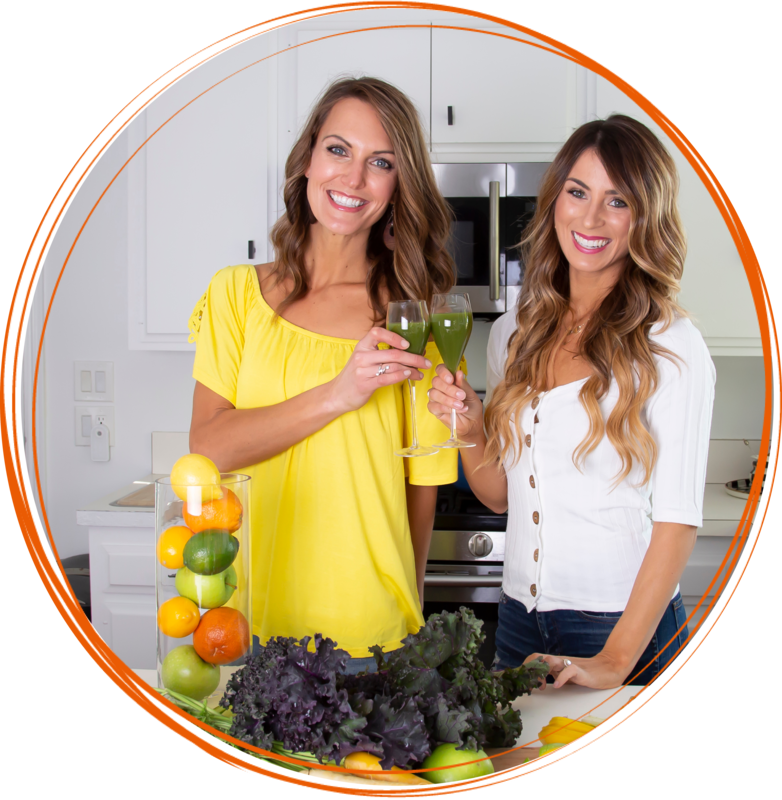 This 7 day jump start cleanse will give you the tools to create long lasting, healthy habits that will totally transform your body, your confidence, and your life! are you ready to get lean, feel vibrant and confidant? Get RAW with us. Get JUICY with us. Get CLEAN with us. Get a jump start on YOUR DIY cleanse by joining us NOW! Do I need any special equipment on this cleanse? Yes, you will need a juicer for this cleanse. If you don’t already have one, we suggest borrowing one from a friend for the week, or purchasing one. Our two favorites are the Omega Juicers and the Brevel Juice Fountain Plus. We love that since it’s a DIY cleanse, you will save A LOT of money when compared to the price of a 3-5 day juice cleanse. What if I don’t have time to make the juice myself? While we encourage the entire DIY process of this cleanse, we get it! 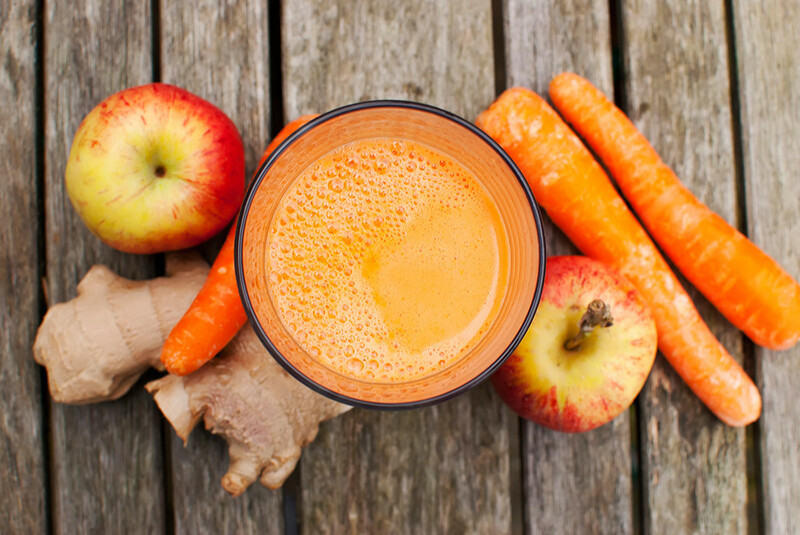 Juicing can be a time commitment. We highly recommend Project Juice (formerly Ritual Cleanse). They are offering a discount to all of our cleansers AND we were able to put together a custom juice package specifically designed with the cleanse in mind! My mornings are very busy with little time to spare. Can I make the juices the night before? How long they would last in the fridge? Yes, your juice can definitely be made ahead of time. The juice will loose it’s potency and enzymes over time, so drinking it fresh is always best, however we want to make this work in your life! If you can’t juice through out the day don’t worry, you are still going to be getting great benefits from this juice. We suggest juicing the night before, and making all of your juice recipes for the next day (so you are juicing just once a day instead of several times a day.) These juices will last about 2-3 days in the fridge. The juice will separate so don’t be concerned when you see this. Just shake it up and enjoy. Will I experience detox symptoms? If so, what do I do? Occasionally cleansing comes with some detox symptoms as your body is eliminating stored toxins. Typically the ‘caffeine headache’ is our most common complaint as you will be eliminating caffeine and sugar from their diet for the week. 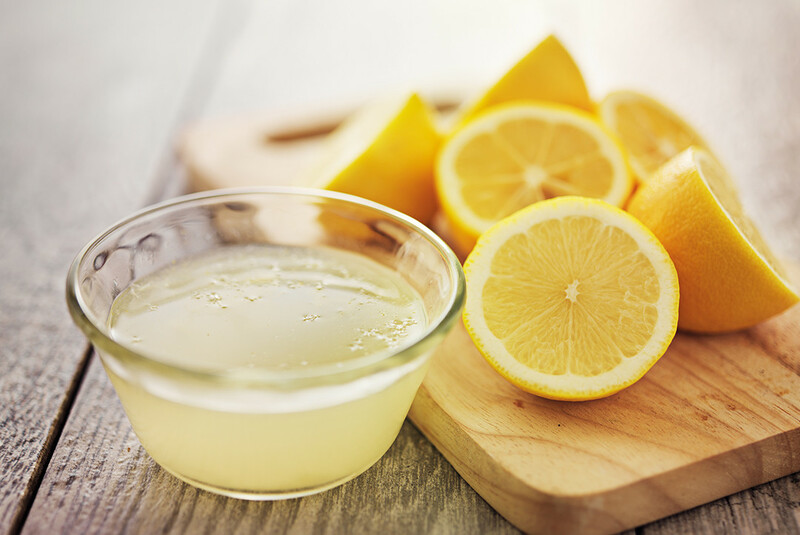 However, because this is a gentle cleanse, it’s likely these won’t be very bad, but here is a list of detox symptoms you might experience Headache, fatigue, bloating, nausea, brain fog, cravings. But don’t worry, this is normal, and we will help get you through it, which will be so worth it when you reach your end goal. Should I be taking supplements on the cleanse? We don’t recommend any specific supplements in this cleanse, however speak with your healthcare provider about supplements you can use in conjunction with this cleanse. Do you suggest protein powder while cleansing? 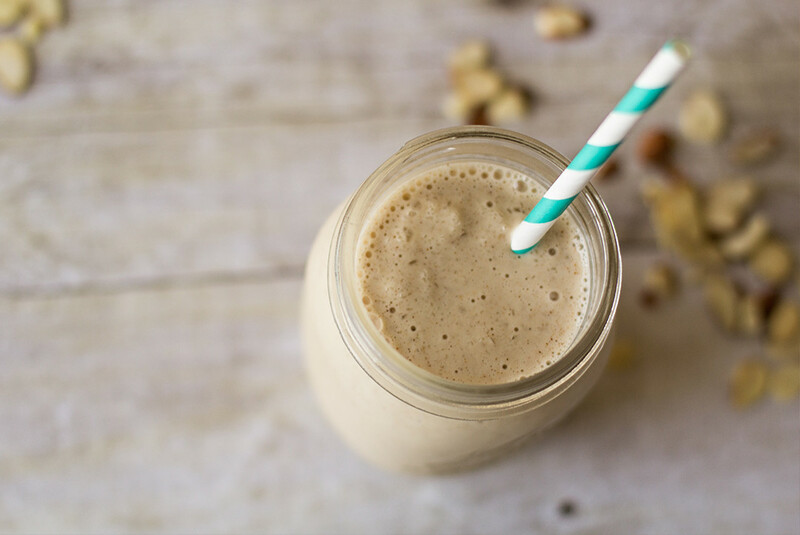 This depends person to person, however adding protein powder to our smoothie recipes is a great way to stay satiated on this cleanse. 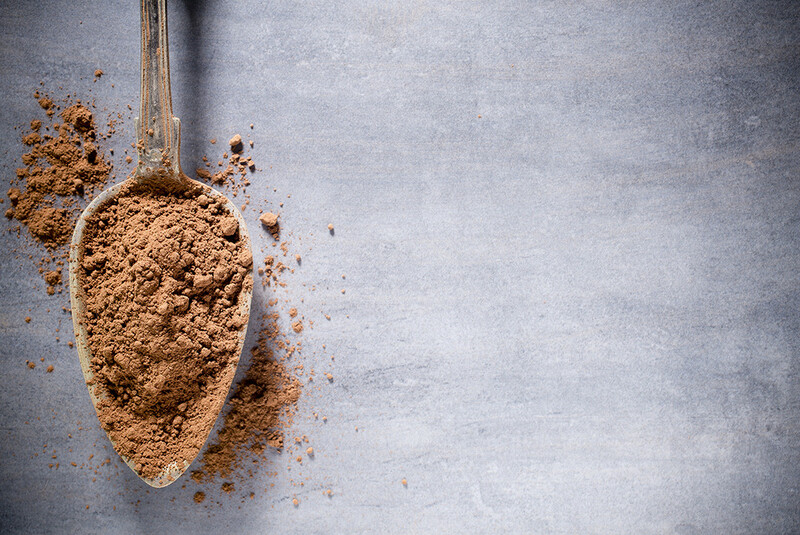 Our top four protein powders include: Great Lakes Beef Gelatin Collagen Hydrolsate, Warrior Food by Health Force (vegan) Tera’s Whey, and Fit365. However, any protein powder will do! Can I still work out on this cleanse? Absolutely! In fact, we recommend that you do. Sweating is a great way to push toxins out of your system. Definitely listen to your body as well. If it’s calling for rest – then rest or maybe go on a walk with a friend. How often should I do this cleanse once I have purchased it? We suggest doing this cleanse at the change of the season. 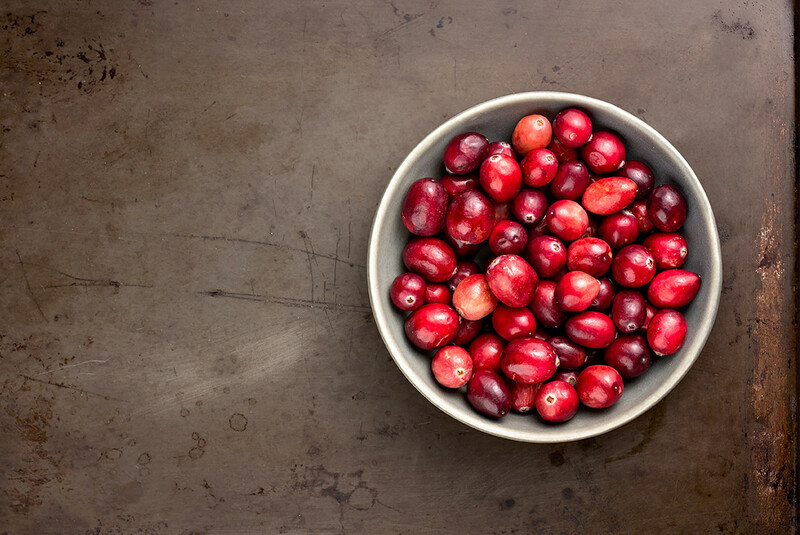 We personally love doing this cleanse in the spring and in the fall. Once you own it, you can do this cleanse anytime to give your body a great boost and reset. How much will groceries be? Buying fresh organic produce can be become expensive, however in our experience buying groceries for the cleanse was actually about the same price as eating our regular diet. You might even find you save a bit of money since you aren’t dining out as much! I’m vegetarian or vegan - can I do this cleanse? Definitely. There are lots of options and variables in our recipe book and menu plan to accommodate everyone. Unfortunately we do not give refunds if you order this digital product. This is a downloadable product that is printer-friendly. Please note, you will not get any hard copies of the materials. If we did not answer all of your questions, feel free to drop us a line anytime and we’ll get back to you as soon as possible.